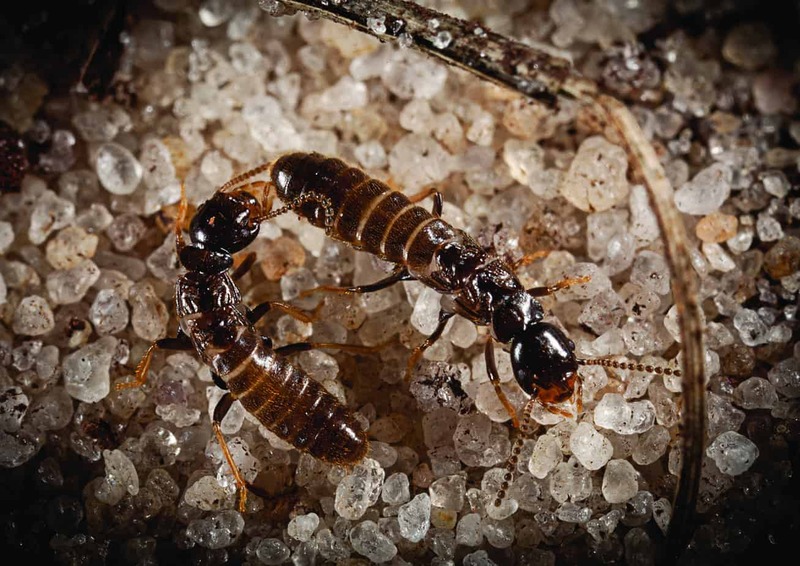 As temperatures continue to increase across the country and the ground becomes warmer, winged termites will emerge to launch an attack on vulnerable homes across the country. 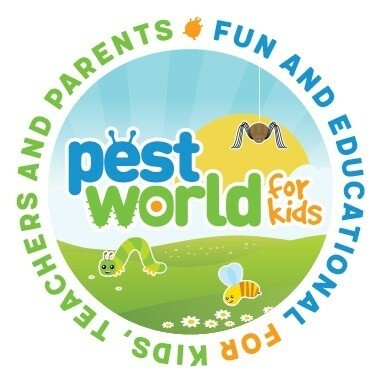 To promote public vigilance against termites, the National Pest Management Association (NPMA) recognizes March 10-16 as Termite Awareness Week. 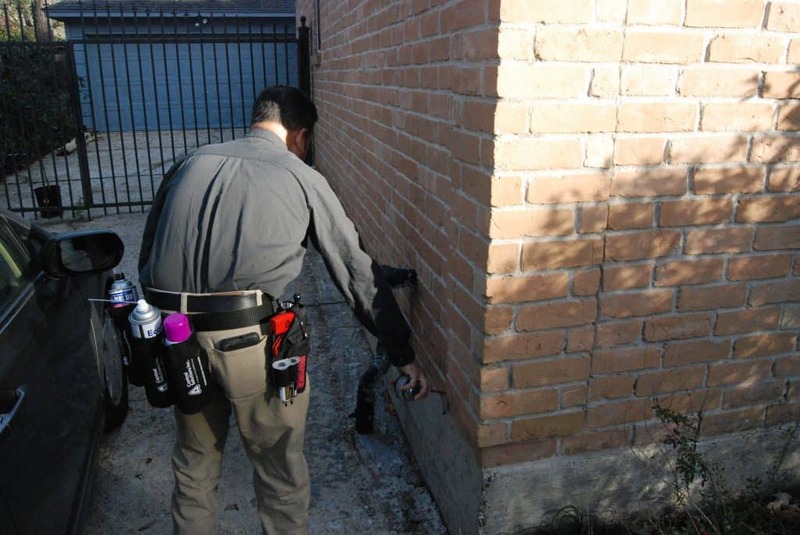 FullScope Pest Control is proud to take part in this annual observance by educating homeowners about the threat of termites and the possible signs of an infestation this spring. 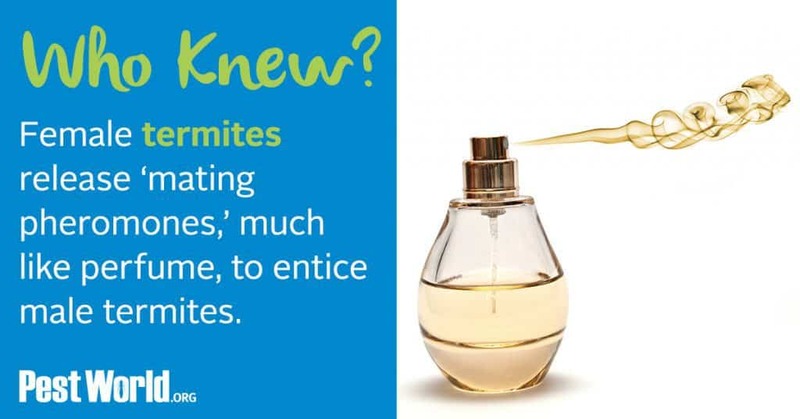 Termites are known as “silent destroyers” because their constant gnawing can go unnoticed until significant structural damage to the home occurs. 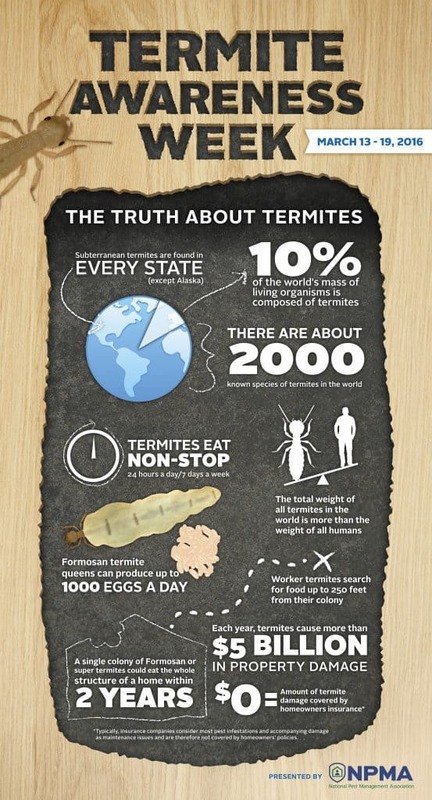 Termites feed 24 hours a day, seven days a week on the cellulose found in wood and paper products. Winged swarmers often appear in spring to search for suitable spots to create a new colony, often settling down in homes that have sustained moisture damage from snow, ice, rain and wind over the winter. 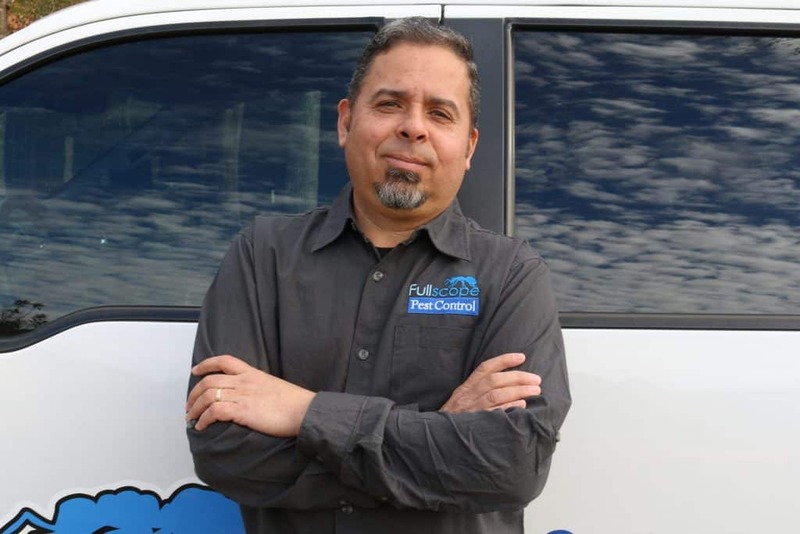 “If homeowners notice any of these signs, they should contact a pest professional who can best determine the extent of the problem and recommend a proper treatment plan,” added Salazar.